WANT TO KNOW MORE ABOUT HOW TO SUCCESSFULLY FLIP YOUR CLASSROOM? I've been teaching Biology for over 10 years in leading UK secondary schools but for the last few years I have been flipping my classroom and it has changed everything! ​All the frustrations I had before about lack of contact time, my role in the classroom, how to differentiate and support my students' learning needs, lack of student-student interaction time and lack of face to face feedback have disappeared. I know now that I will never go back to a traditional method of teaching. Flipped learning is just the start, once you have developed your flipped method it opens the door to all sorts of exciting teaching techniques such as mastery, project based learning, innovative learning spaces and gamification. 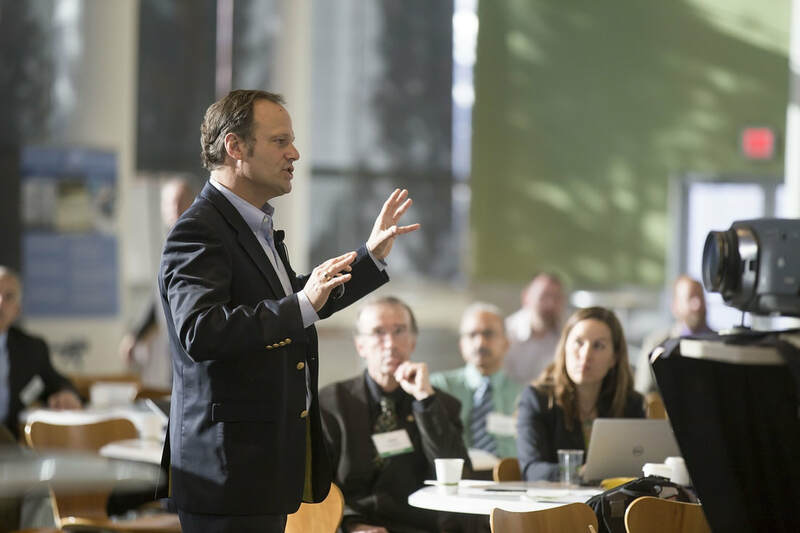 I now offer talks and training sessions to explain exactly how I managed to successfully flip my classroom and how you can get started! Read more about why I chose to flip my classroom in this blog post. 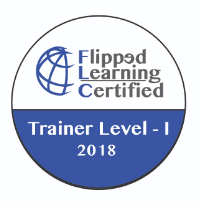 I am a Level 1 Certified Flipped teacher (currently completing Level II) and also a Level I certified Flipped trainer. Whole school INSET or just a small group. From a basic introduction to the theory and research behind flipping your classroom to in depth methodologies. This can be tailored to suit your needs. 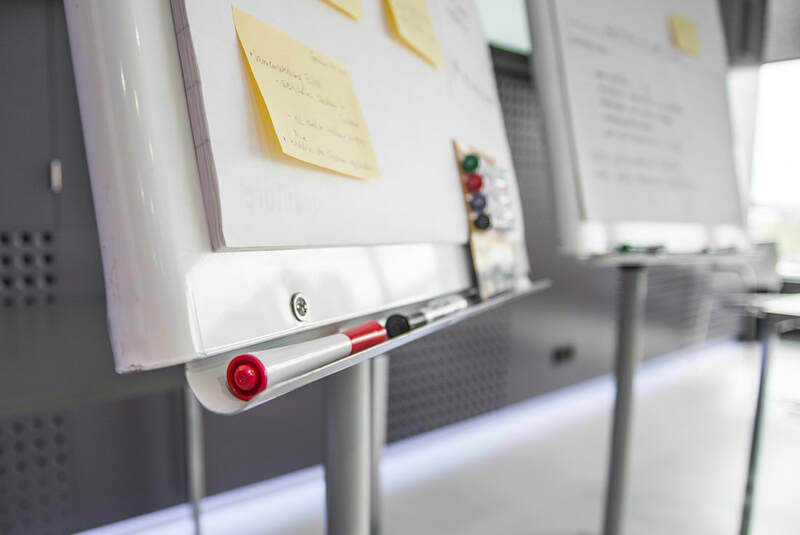 A practical workshop to give you the skills to flip your own classroom including how to produce effective flipped content and share that with students. 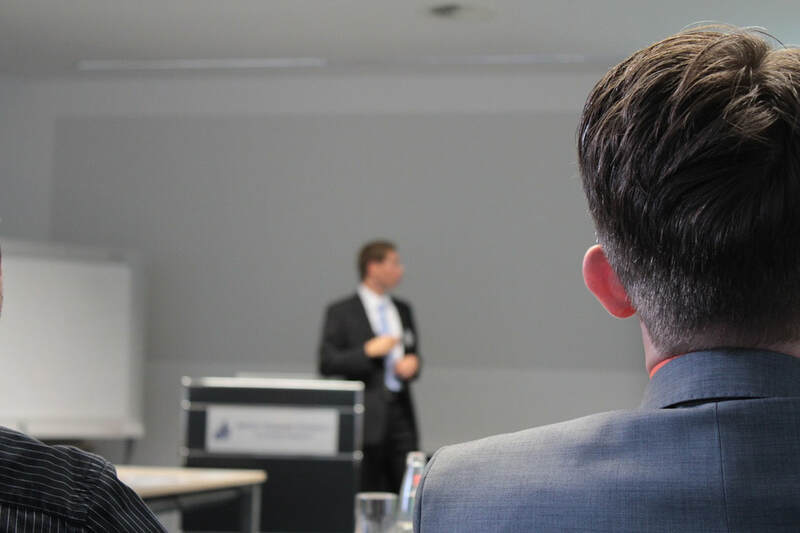 A one-off inspiring and thought provoking keynote presentation tailored to suit your needs. Please give as much detail as you can at this stage, possible dates, timings and what sort of training you would like provided.